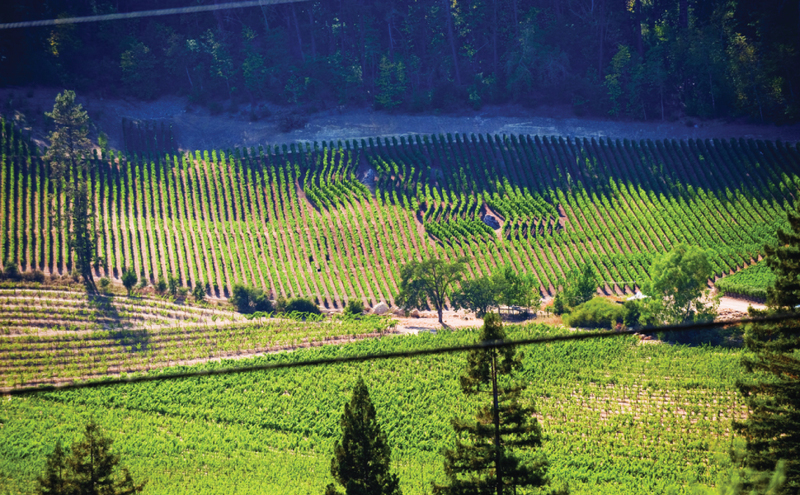 Founded in 1990, Barbour Vineyards is one of Napa Valley’s leading vineyard management and development companies. Its clients include producers of some of the Valley’s most sought-after wines and owners of some of its most highly-regarded vineyards. Barbour Vineyards is a full-service management company and currently maintains over 600 acres of wine grapes. It is a practitioner of organic, sustainable and responsible farming techniques. Jim Barbour and his partners, Matt Hardin, Nate George and Jesus Rios, work hand-in-hand with Napa Valley’s top winemakers in creating its treasured wines.